Strolling around the town [A pale red elf-like woman is seen strolling about the town, visiting shops and the inn. The drowess Nyorli has been seen fairly often of late, openly going about her business. When she does visit, the flowing red accents decorating her clothing seem to add a touch of grim panache to the grey ambience of Shadowscape. Sometimes, she'll have someone with her, leading them to specific places around the city. They usually do not appear to be "friends", whoever she brings... students or associates of some sort, perhaps..? -and so often, that dreary quiet town received a visitor. A Brown Man A figure in brown can be seen over the past few days passing through the rift and walking among the shadows. Hooded and garbed in brown he does not look like a citizen or the guards who keep the peace, but rather a common man of average ability learning the layout of the city. 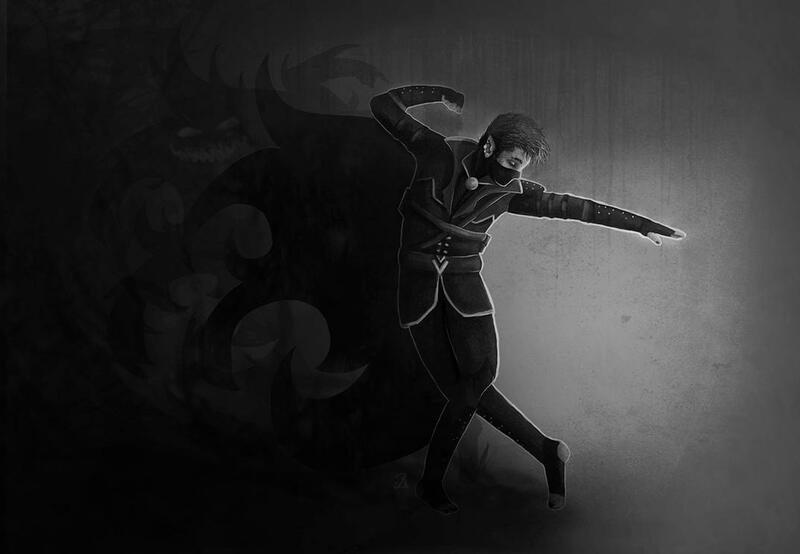 He is seen mostly between the Dancer and the Academy, leaning against pillars or buildings, sucking his teeth and simply enjoying the shadows about him. Disgruntled moans from Onyx Shadowborne quickly get around the city that in a freak accident, a shelving unit fell on one of his workers, crushing and killing him. Later that day, even more anger as one of his Shadesteel blades had appeared to go missing. A hooded figure meanders about the city, pausing between each merchant with little to vague interest. She seems to mostly travel alone; though if anyone would trek with her, it would be a dark-clad figure with the scabbard of a Great Sword at her back. Rumors are spreading around the city of a theft from the Three Steps Academy! What an oddity! A certain redhead is watched from the shadows near the academy, grumbling might be heard.